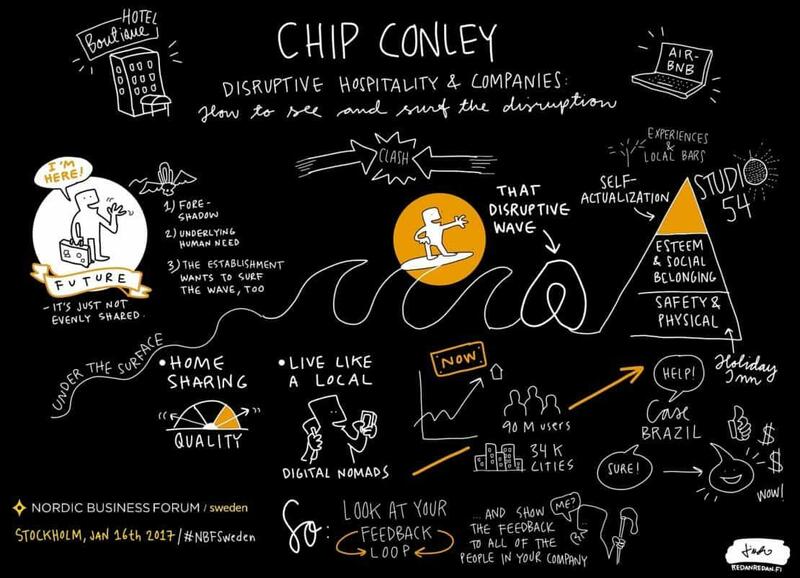 Visual notes from the interview session with Andre Agassi and Sheila Heen at Nordic Business Forum Sweden. 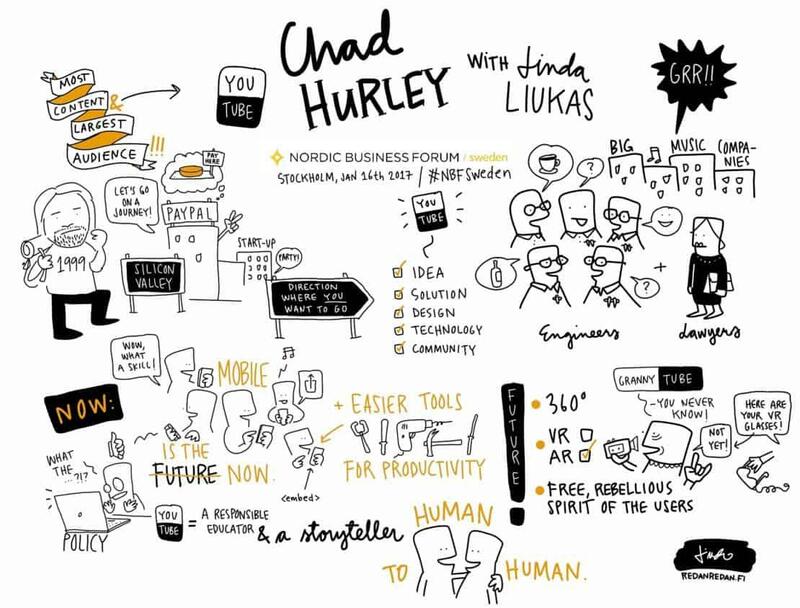 Visual notes from the interview session with Chad Hurley and Linda Liukas at Nordic Business Forum Sweden. 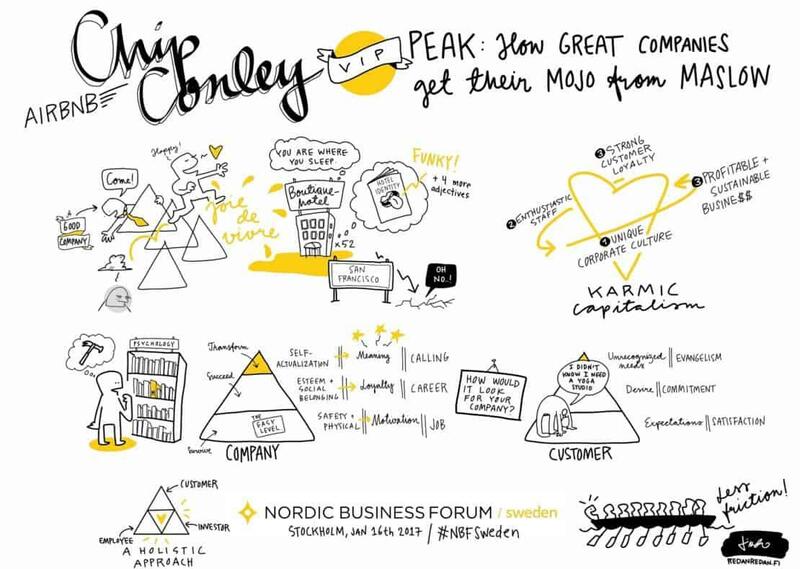 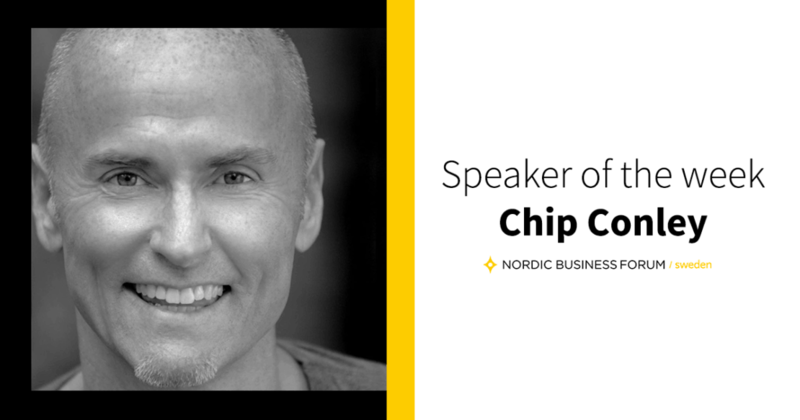 Visual notes from speaker Chip Conley’s presentation at Nordic Business Forum Sweden. 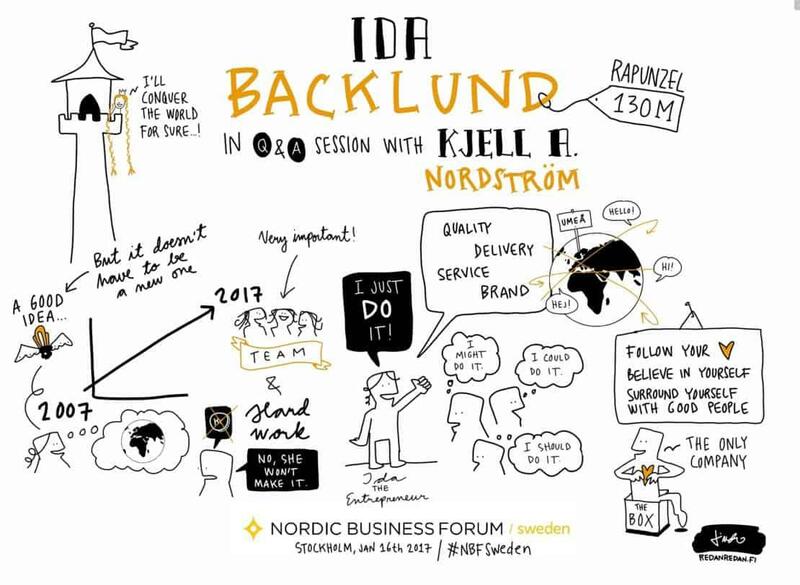 Visual notes from speaker Sheila Heen’s presentation at Nordic Business Forum Sweden. 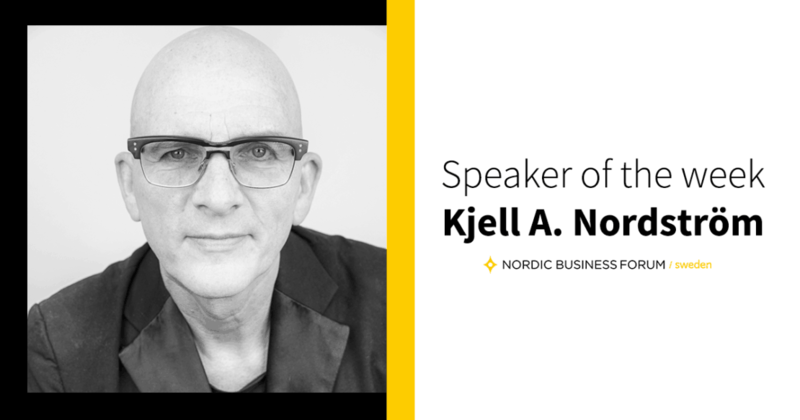 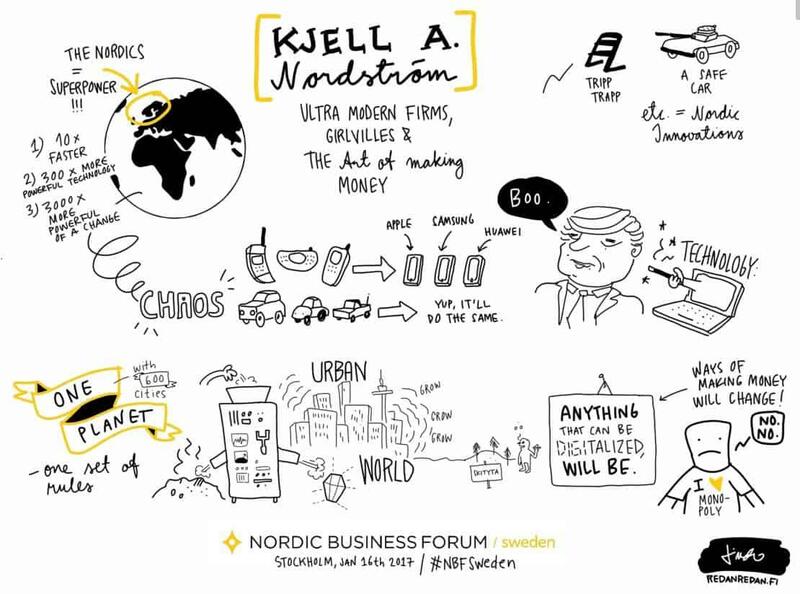 Visual notes from speaker Kjell A. Nordström’s presentation at Nordic Business Forum Sweden. 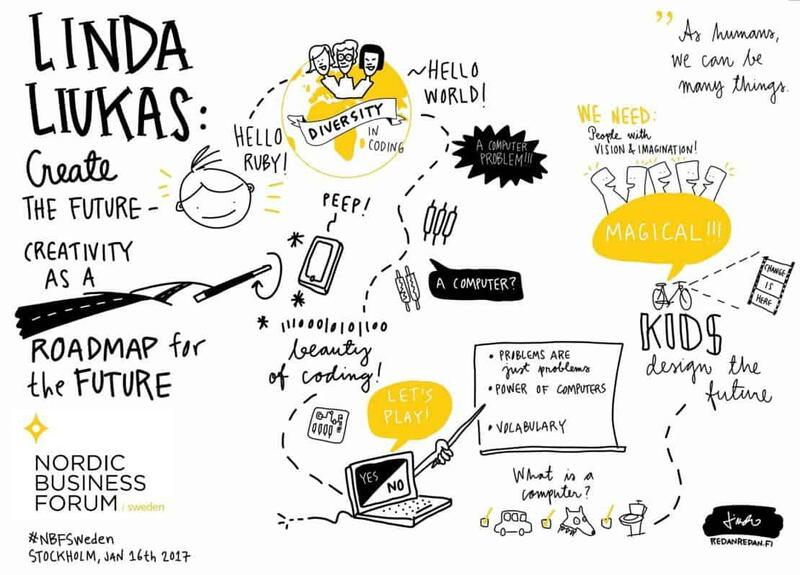 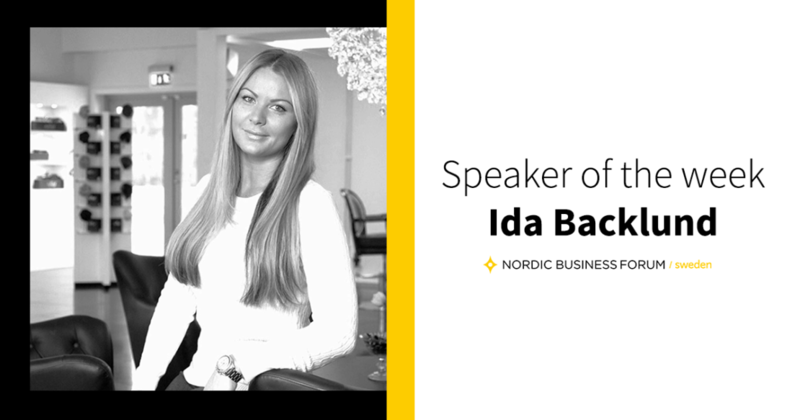 Visual notes from speaker Linda Liukas’ presentation at Nordic Business Forum Sweden.